Congratulations! You must be ready to celebrate a new business or expansion. We hope you find the following information helpful for your planning. Please contact the Chamber, 724.588.7150, with any questions. 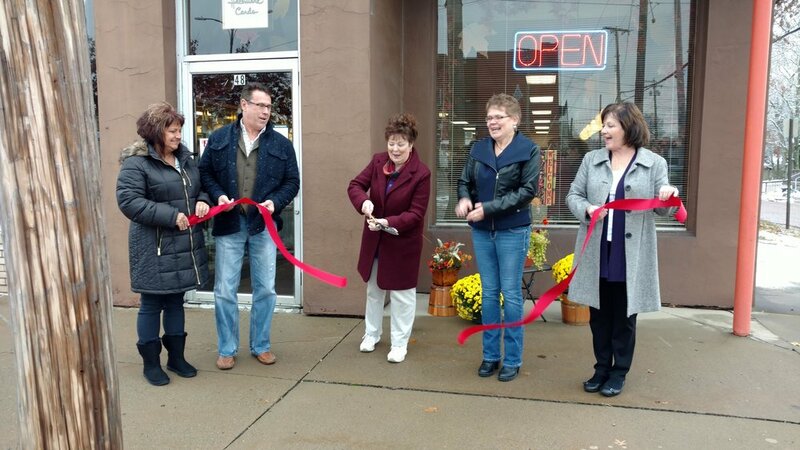 A ribbon cutting is the ceremonial opening of a new or newly renovated/relocated business. It can launch a business' first day, or it can take place after the business opens. Each business decides where they would like to cut their ribbon. The most common location is across the main entrance of the building, but it can also be at another important location within the business, especially during inclement weather. Each business chooses the group of people they want assembled for the photo. Furthermore, the ceremony gives the business owner or manager a chance to say a few words to publicly thank those who have helped to make their business aspirations a success. They also have the opportunity to talk about their business' products and services. 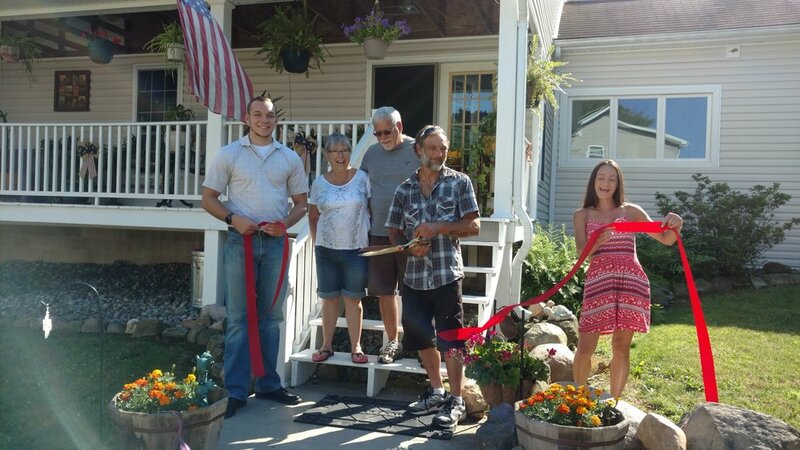 You must be a current Chamber member in good standing at the Builder tier level or higher for the Chamber to support and help coordinate your ribbon cutting. 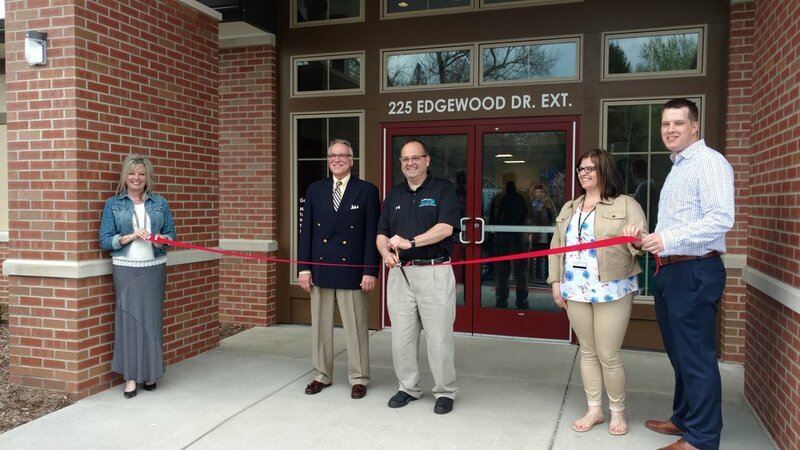 What are the benefits of holding a Chamber ribbon cutting? 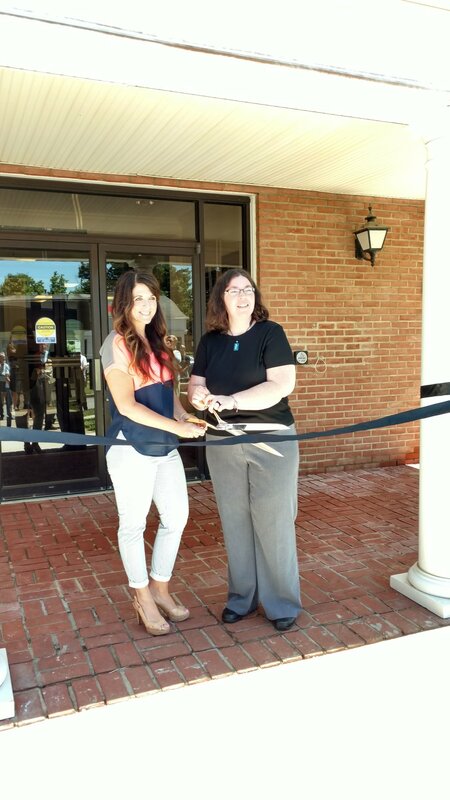 What does the Chamber charge to conduct a ribbon cutting? The service is free benefit to current Chamber members in good standing at the Builder tier level or higher. 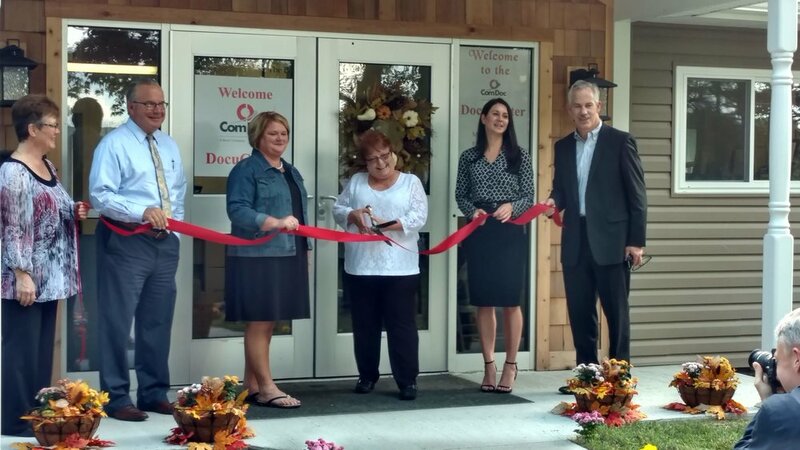 What does the Chamber do for my ribbon cutting? Bring the official ribbon cutting scissors - and they do cut! What do I do for my ribbon cutting? Date and time. After many ribbon cuttings, the Chamber has discovered that mid-day events draw the largest crowds. We have also discovered that mid-week (Tuesdays-Thursdays) work best for attendance. The Chamber cannot promise assistance with ribbon cuttings on weekends and holidays. Who will cut the ribbon? The owners or top executives most frequently do the honors, but each business is different and can pick whomever they like. Have your remarks ready. These are usually given when everyone is gathered around the ribbon and before it is cut. Other details can enhance your event - refreshments, drinks, door prizes, and decorations - all optional and up to you. If you want to invite the general public, you should explore other advertising avenues. Who will attend my ribbon cutting? The Chamber will automatically invite the Chamber's membership, media and local officials by sending email notices. 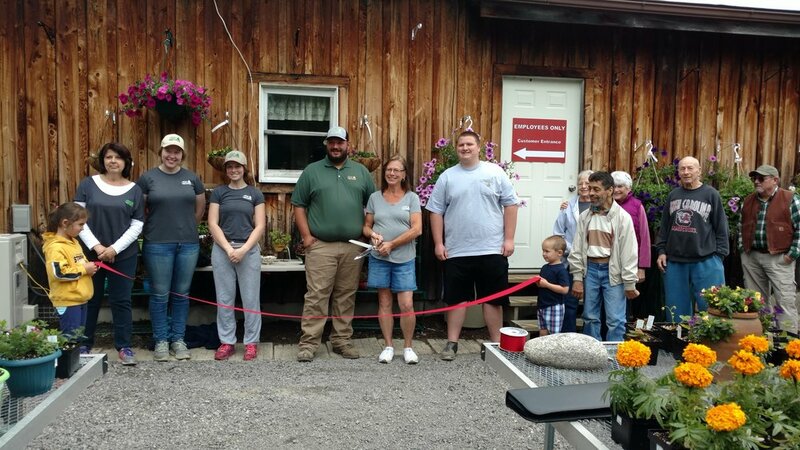 While we list your ribbon cutting on the Chamber's Events page and Facebook page, we encourage you to conduct your own PR campaign to increase attendance and awareness of your business' opening. You should also consider inviting your business partners, financiers, contractors, employees, customers, friends, and family to with you to celebrate this momentous occasion.